“No… it’s just…” She looked down at her shoes, suddenly at a loss for words. Her cheeks warmed and she crossed her arms over her chest, regretting her honesty. “Real things. Even… dirty things.” Her cheeks warmed further as the words spilled out. “Right now, I’m not entirely sure.” She licked her lips and dropped her gaze to his mouth. 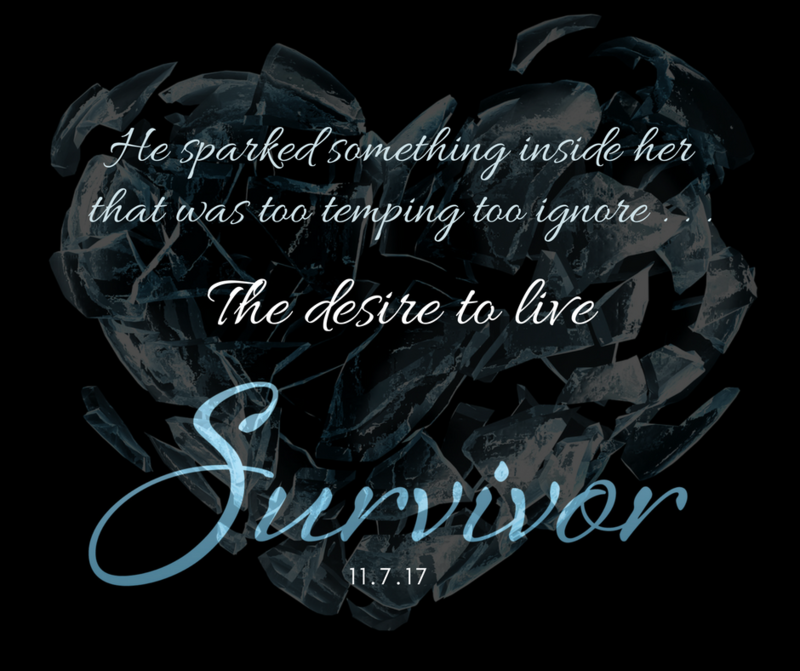 Ever since that night in his truck, she’d wondered what it would be like to kiss him, and right now the urge was stronger than ever. He leaned closer to her, inch by agonizing inch. Though he reached out to touch her cheek, he seemed to think better of it and dropped his hand to his side. He closed his eyes as if searching for strength, his brow creasing. 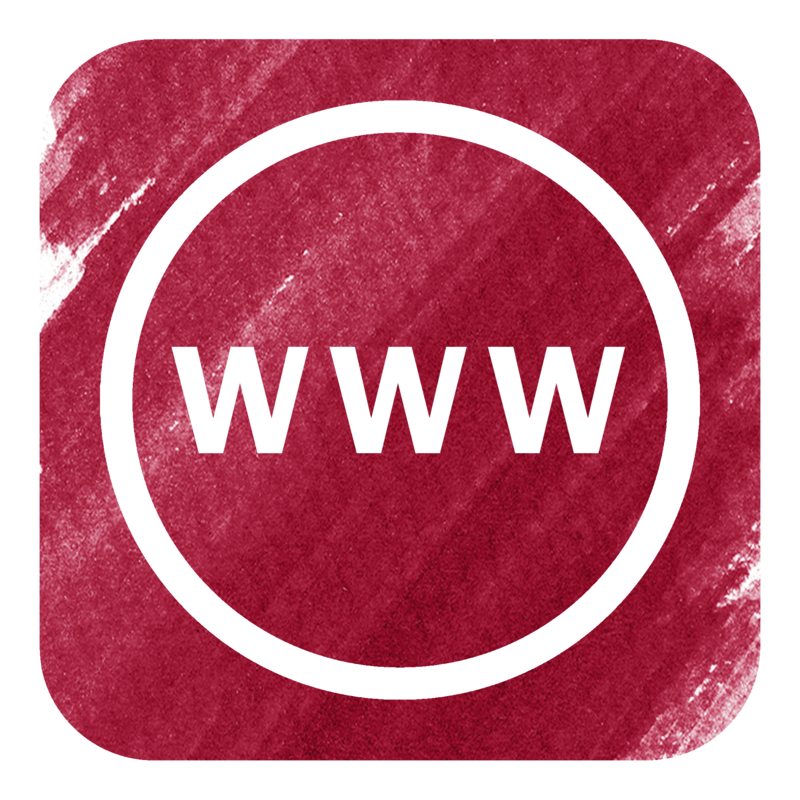 I’m first and foremost a loving (and sometimes nagging) wife and a mom of a beautiful little boy, but when I'm not wrangling my little one, cleaning up messes, or banging my head against the wall, I try to find the time to write and manage my career as an indie author. Quitting my job and leaving the world of adults was a life-changing decision for our family, and although it came with its own difficulties, I would make the decision again in a heartbeat. Being home with my son was precious, but being the person that I am, I still felt like I needed something more. Writing became the "more" I was looking for and I was pleased to discover that I had at least one book in me. 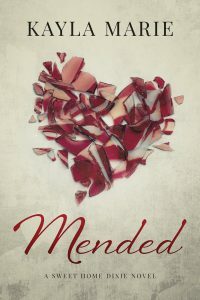 About six months after I set out to write my first book, Mended was completed and I'd discovered a whole new part of myself I didn't know was there. For me, writing is a way to escape the everyday stresses of life and it creates a welcome challenge on a daily basis. I hope to make a career out of it, but even if I don’t succeed, I can be grateful that I’ve pushed myself to achieve my dream. 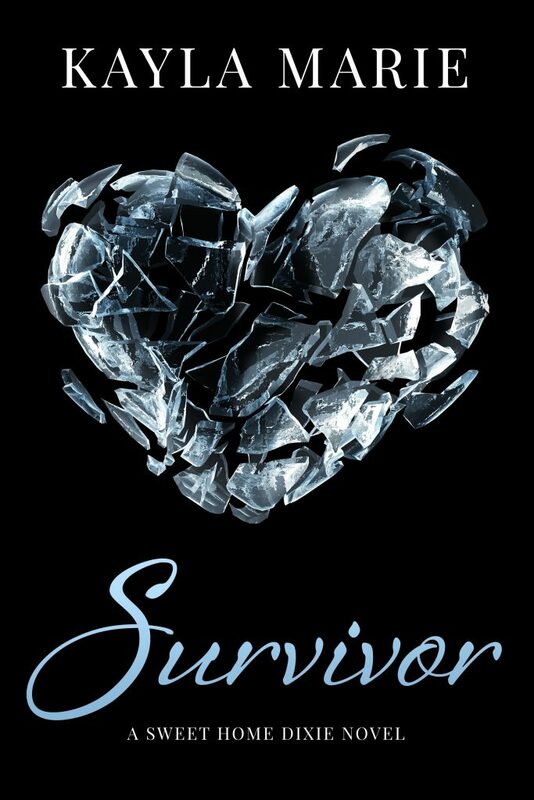 The second book in my Sweet Home Dixie series is called Survivor. It’s about a woman named Avery and her struggle to find her way in the world again after experiencing a tragic loss. Authentic characters, real emotions, heartwarming love, and the enticing spark of romance is all a part of this moving story. 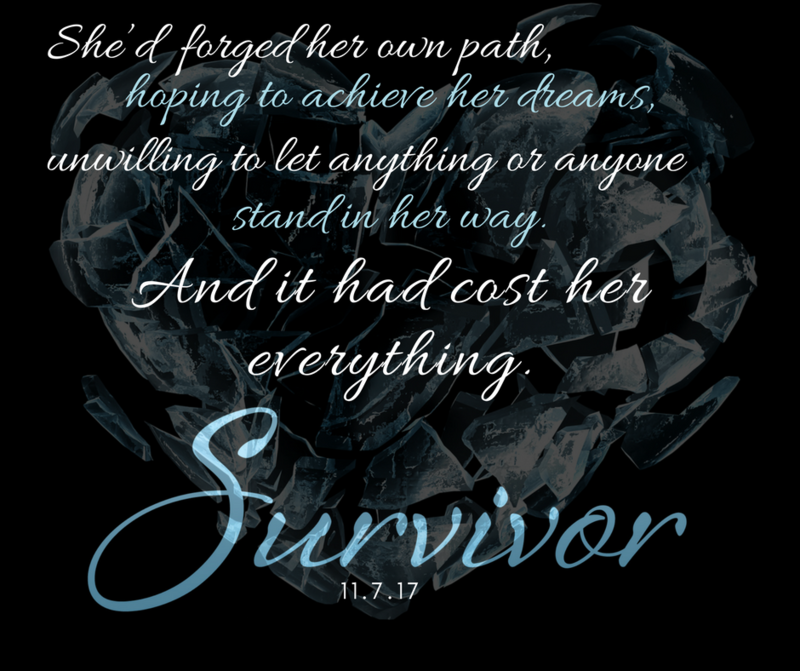 Survivor is now available on Amazon! I'm currently working on the third book in my Sweet Home Dixie Series, and I hope to release it sometime next year, though that all depends on how crazy motherhood gets! My Sweet Home Dixie series is made up of standalone contemporary romance novels set in a small, charming town in southern Alabama. While all of my books have everything a romance novel should—swoon-worthy men, heart pattering attraction, and just the right amount of sizzle—they go beyond the borders of a typical romance. Deep-rooted emotions, realistic and relatable characters full of flaws and personal struggles, and real issues that work against the characters as they try to find their happy endings all play vitals parts in my stories. 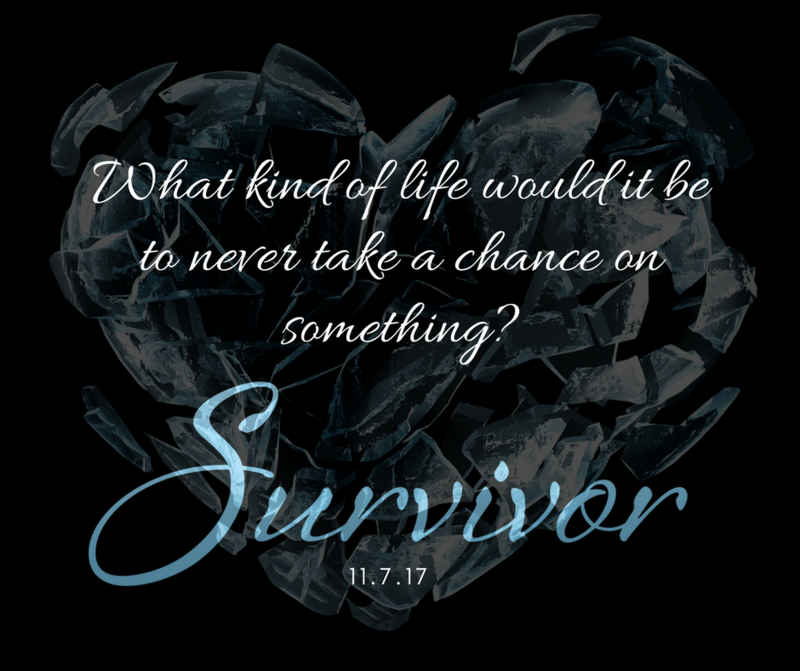 I want to show readers that it’s okay not to be perfect and that everyone falls down at some point in their lives. But with love and personal reflection, we can become far better people than we ever thought possible and can often achieve the unimaginable. 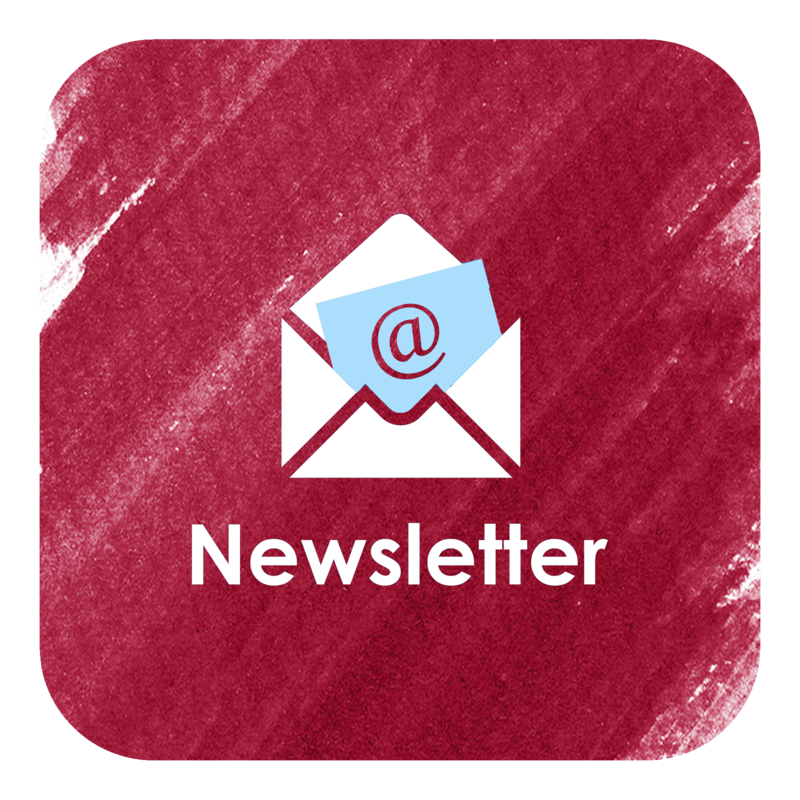 I hope you enjoy reading!